Indian children faced risks when living in white households as servants, but staying in villages with their families was even more dangerous. 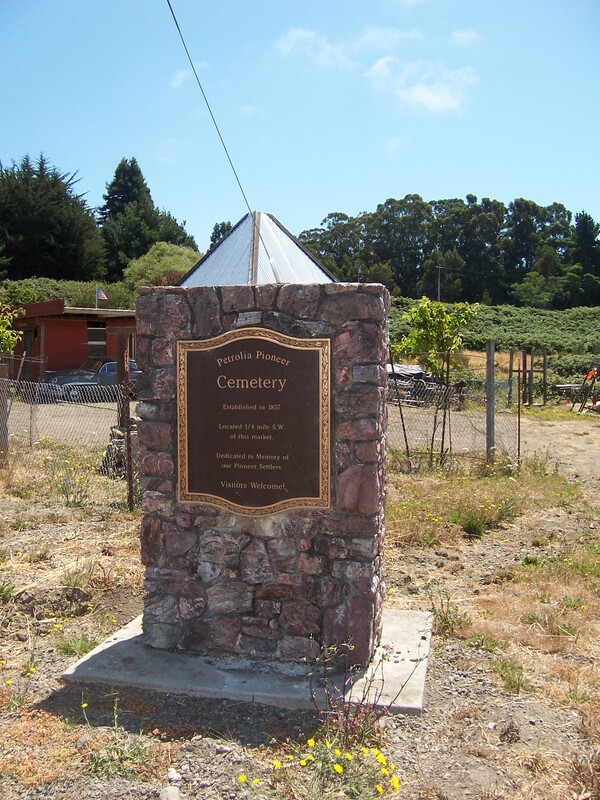 The other day I went wandering (in my car, so not as primitive as it sounds, but still pretty great) onto the Wildcat and into Petrolia ( a tiny northern California coastal town for those who are unfamiliar), where I found the Pioneer Cemetery. A few years ago I watched the movie Jarhead and while I’m sure there was drama and suspense, the thing I remember most was the waiting. Soldiers preparing and waiting. Training and waiting. Anticipating and waiting while nothing happened. Jarhead (the self-imposed moniker of the Marines) follows Swoff (Gyllenhaal) from a sobering stint in boot camp to active duty, where he sports a sniper rifle through Middle East deserts that provide no cover from the heat or Iraqi soldiers. Swoff and his fellow Marines sustain themselves with sardonic humanity and wicked comedy on blazing desert fields in a country they don’t understand against an enemy they can’t see for a cause they don’t fully grasp. which doesn’t really give you a feel for that whole waiting thing, but offers a great segue into another good point. Often soldiers are trained to fight whatever. You know, “the enemy”. But it was as I was working on the fourth post that I realized I’d forgotten something. I’d gotten so caught up in the drama of the lynchings of the murder suspects that I’d forgotten Casebeer entirely. It was then that I decided to back up and more thoroughly examine the bigger picture. Who were ALL the people sharing the Northcoast during those early years? 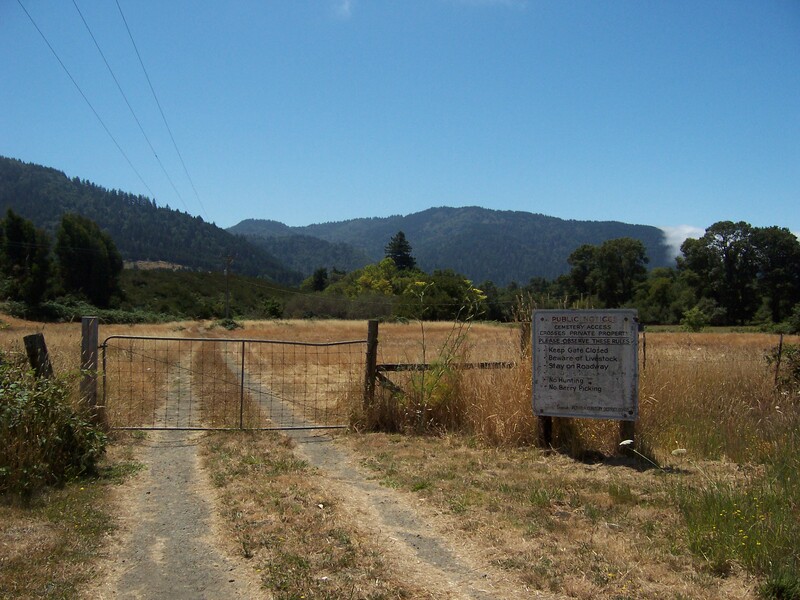 There were also the soldiers , sent to Northern California to protect the settlers during the “Indian wars”. James Brown was a soldier stationed here in 1862 & 1863. He kept a diary of his experiences, which provides rare details about his journey to Fort Humboldt and his experiences with the other soldiers, the community and the natives he came to “hunt”. On Sunday my husband and I attended the annual Humboldt Historical Society Luncheon, and in a silent auction I “won” a series of books written by Peter Palmquist and Lincoln Killian. The books focus on the history of local photographers, and though I’d seen them before, I hadn’t realized they also contained a lot of great local history. Great, well written, local history. This sounds terrible, but I figured they weren’t written by Palmquist and on a hunch, I successfully tracked down the co-author, Lincoln Killian. Killian had, indeed, written most of the text for the series. Which got me thinking. And thinking… And thinking. I work with a lot of clients doing marketing and public relations projects and last night I attended a workshop on Social Media (Facebook, Twitter, etc.) so that I could do more in that realm for my clients. 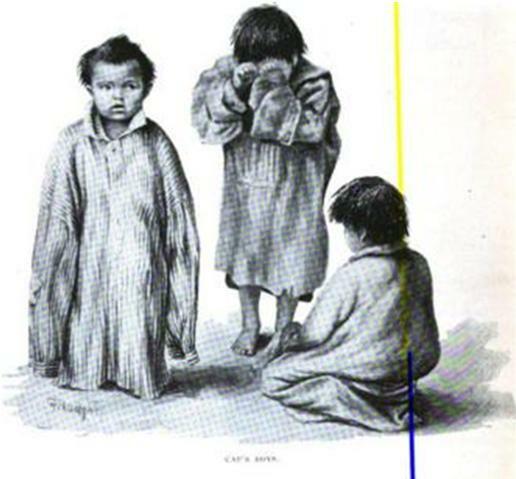 I did pay attention (at least some of the time), but mostly I thought about the murder of James Casebeer and the lynch mob killing of the two Indians accused of the murder. Two Indians named Jack. I realized that I need to tell their story and I will start by doing it here.